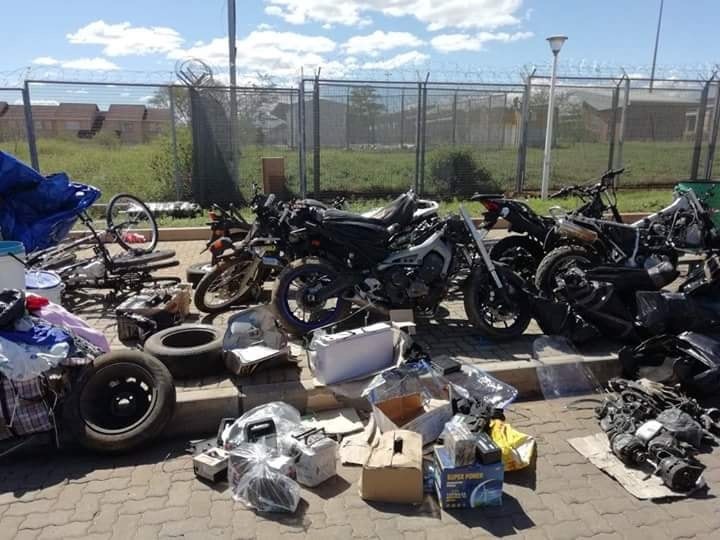 Stolen vehicle, motor bikes and other items recovered at Golela Port Of Entry according to South Africa police. 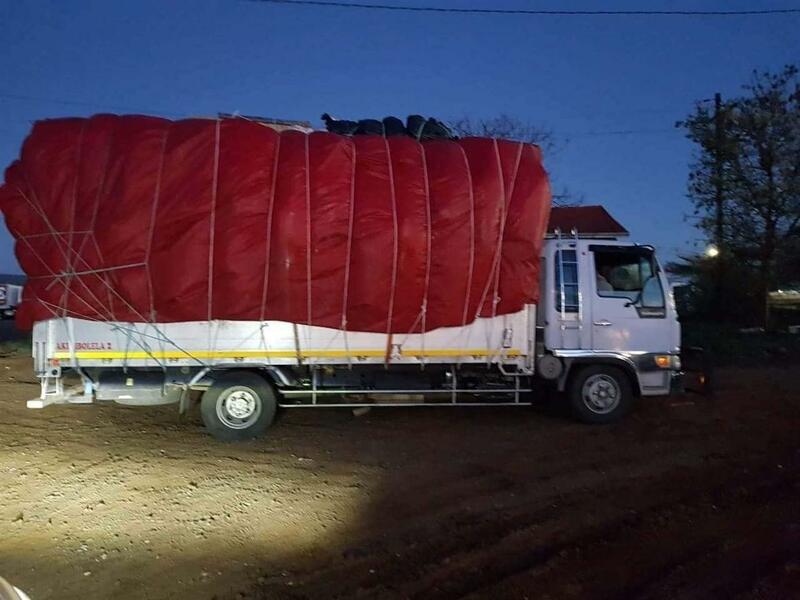 KwaZulu-Natal: Yesterday at 05:30, the Pongola SAPS members, Golela Port of Entry, Tracker Unit and other units embarked in an operation about the trucks and a bike waiting for the gate to be opened at the Golela border. The team approached the said vehicles and the search was conducted. Upon searching the trucks, the members discovered stolen vehicle, several stripped motor bikes, bicycles, computers, solar panels, appliances and other items. The motor bikes were stolen in the Pietermaritzburg and surrounding areas. 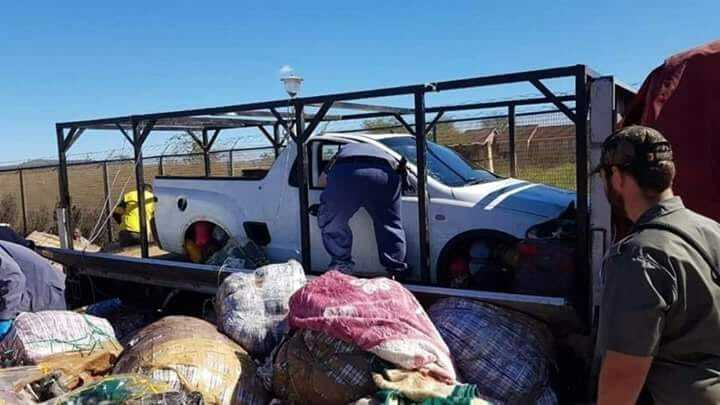 The suspects were transporting the stolen goods to Malawi. A total of nine suspects aged between 23 and 49 were placed under arrest. They are appearing in the Pongola Magistrates’ Court on charges of possession of stolen property.